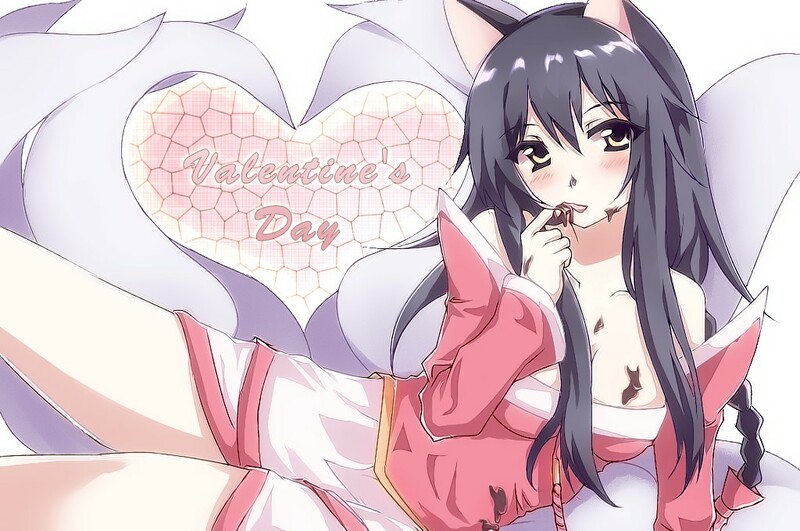 Ahri <3. 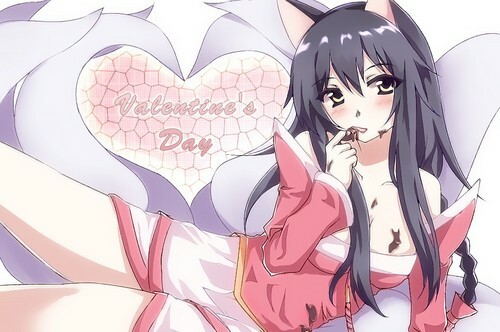 comon u know u want her ^^. HD Wallpaper and background images in the জীবন্ত club tagged: cool.